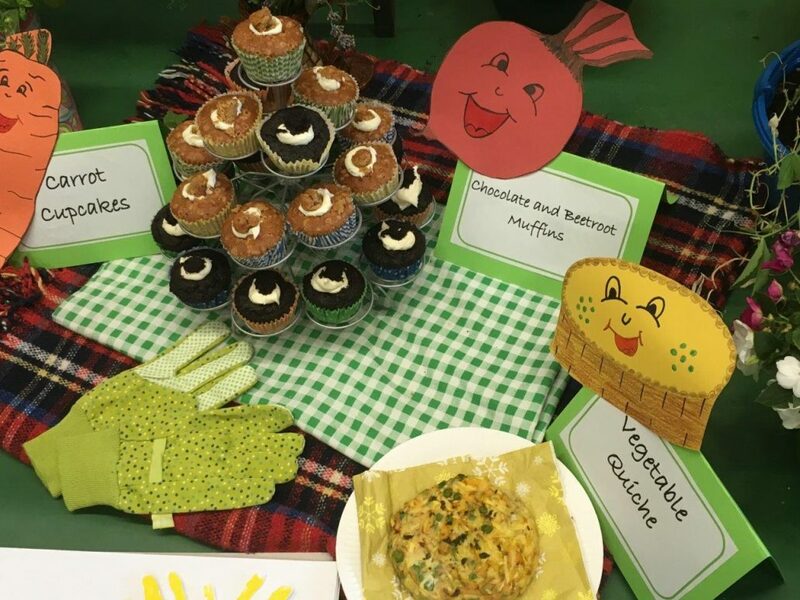 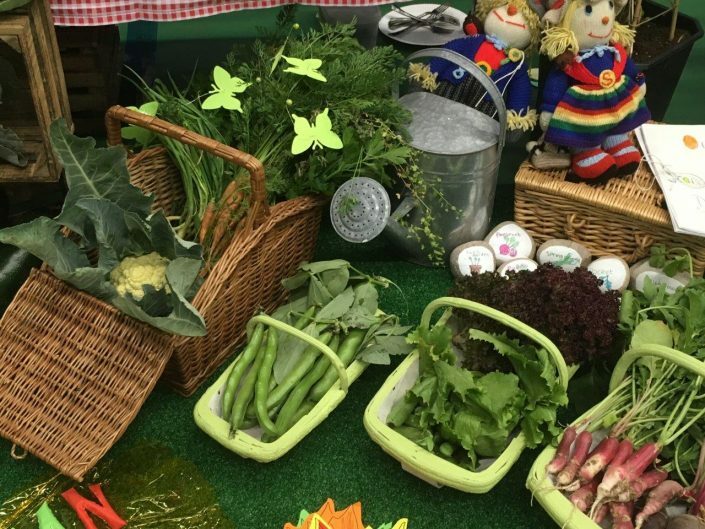 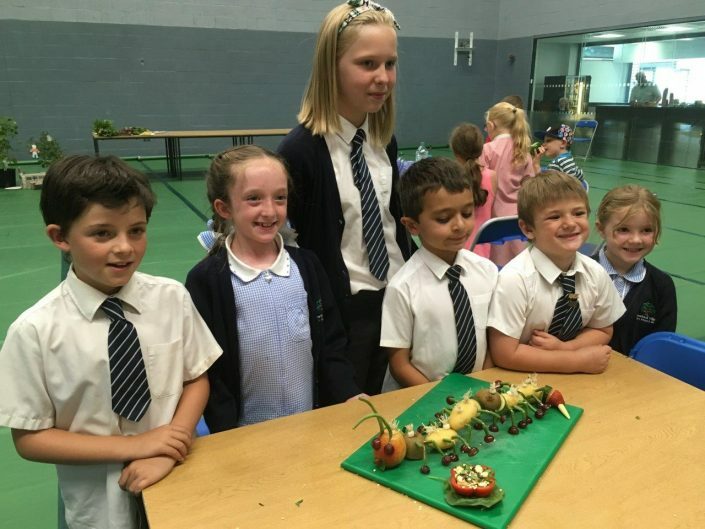 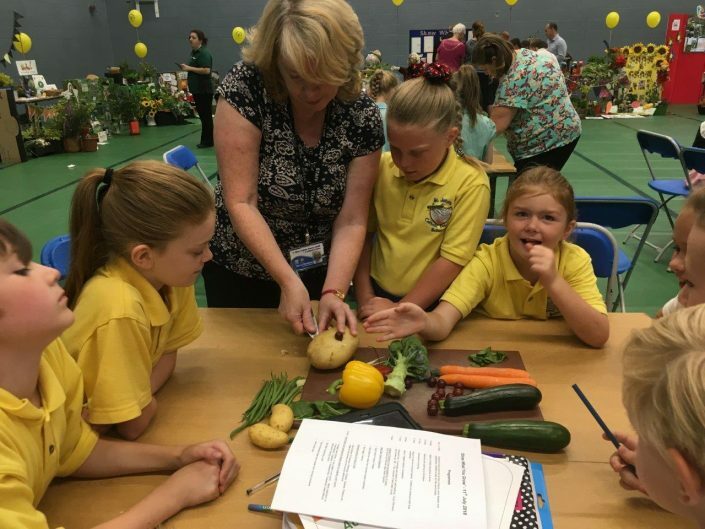 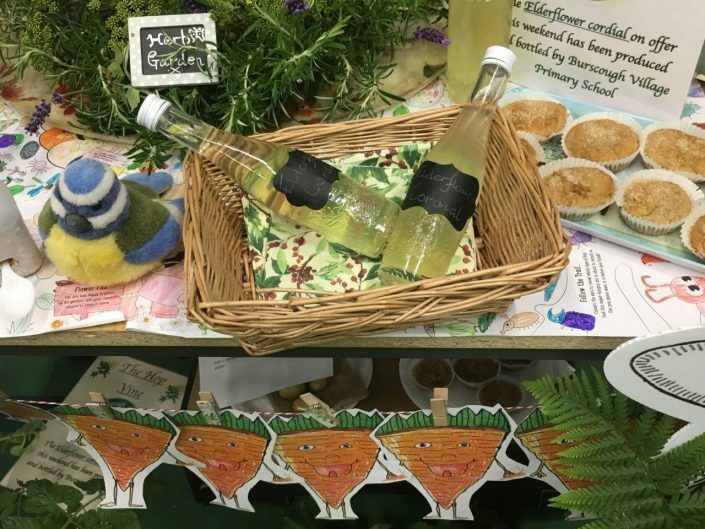 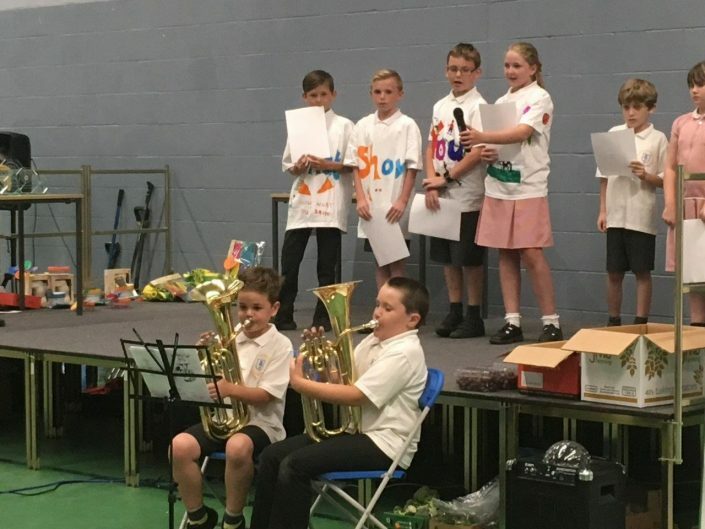 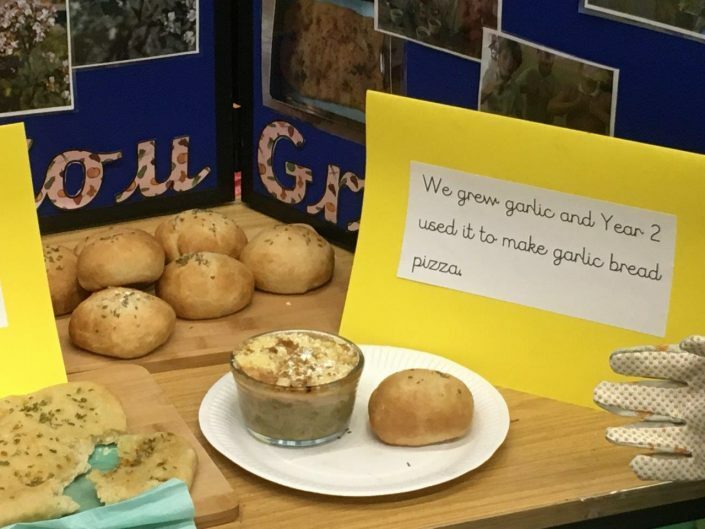 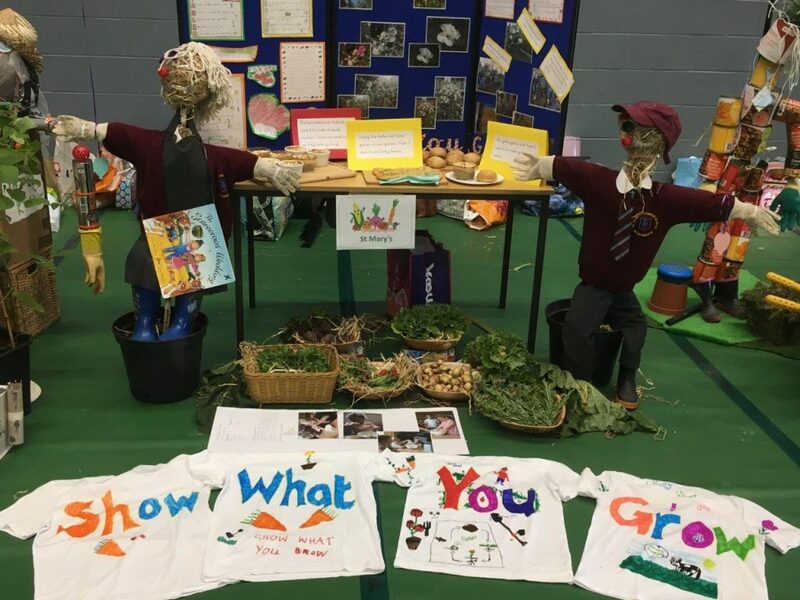 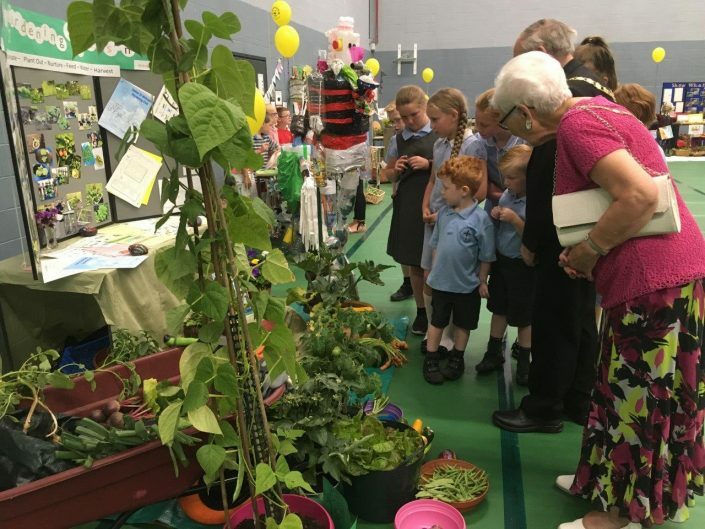 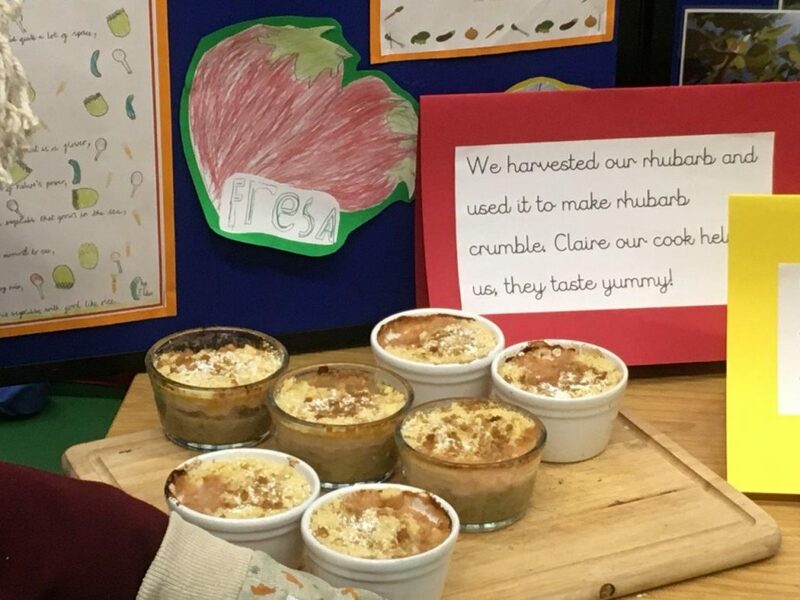 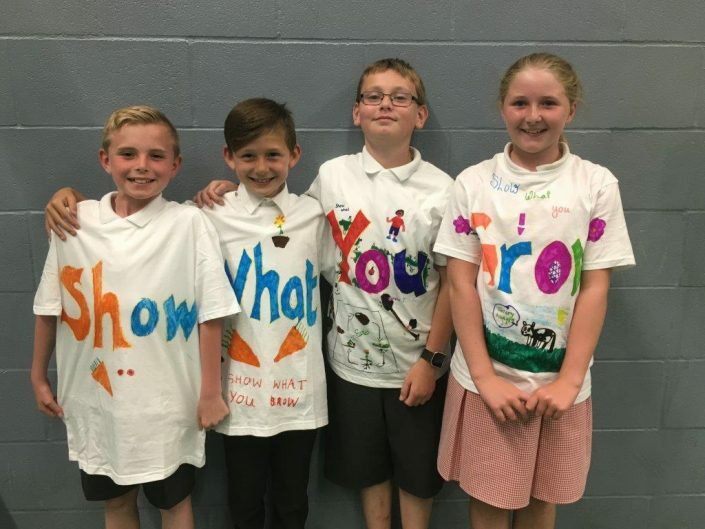 Green fingered school children from across West Lancashire celebrated their growing achievements recently at the annual ‘Show What You Grow’ festival of school gardening. 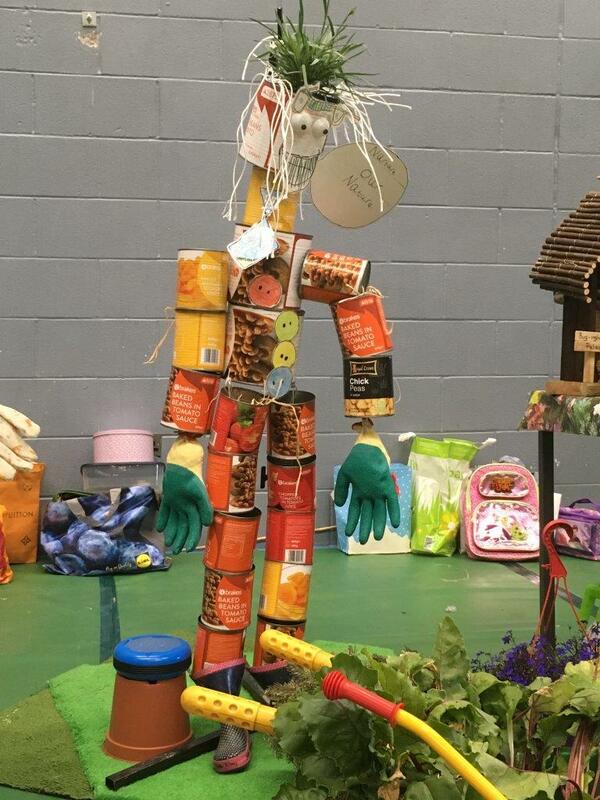 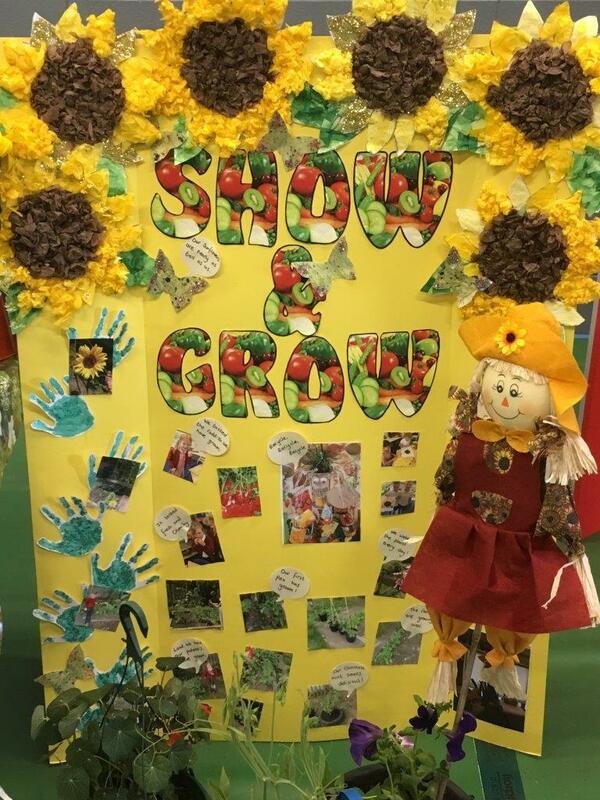 Over 60 children from 9 schools brought scarecrows, school grown produce and displays of drawings, paintings, and photos of their gardening work to the event at West Lancashire College, Skelmersdale on 11th July. 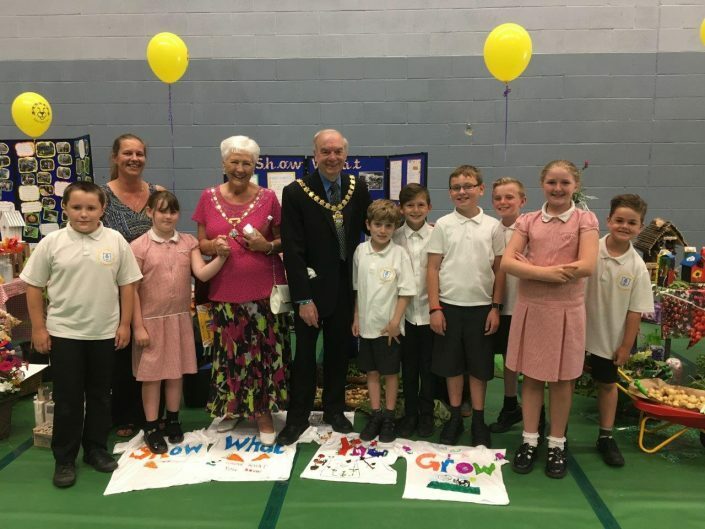 The Mayor and Mayoress of West Lancashire Cllr Noel Delaney and Mrs Ann Stubbert opened the day and the children then enthusiastically took part in activities such as making a veggie creature, an Allotment Quiz, and a Grow Your Own activity book. 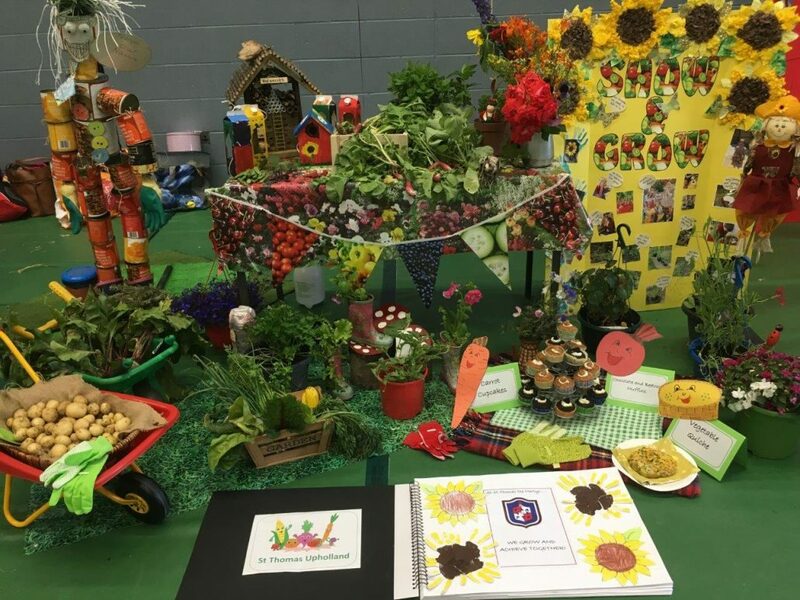 After lunch, the children took to the stage to give presentations about their gardening clubs and the day ended with prize giving. 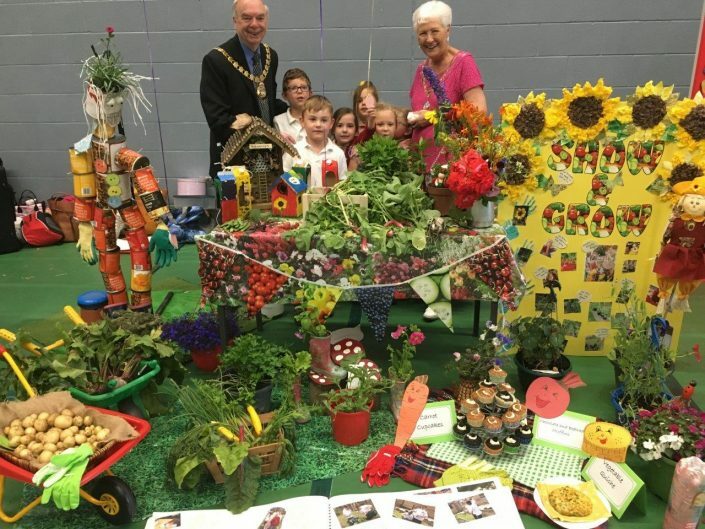 A Skelmersdale based business called ‘All About Food’ donated a prize for the Best Display of Work. The lucky winning school was Crawford Primary whose gardening club will visit All About Food’s office The Tree House, to find out more about their partnership with farmers and sustainable agriculture. They will then be treated to lunch at Nando’s as part of the prize package! 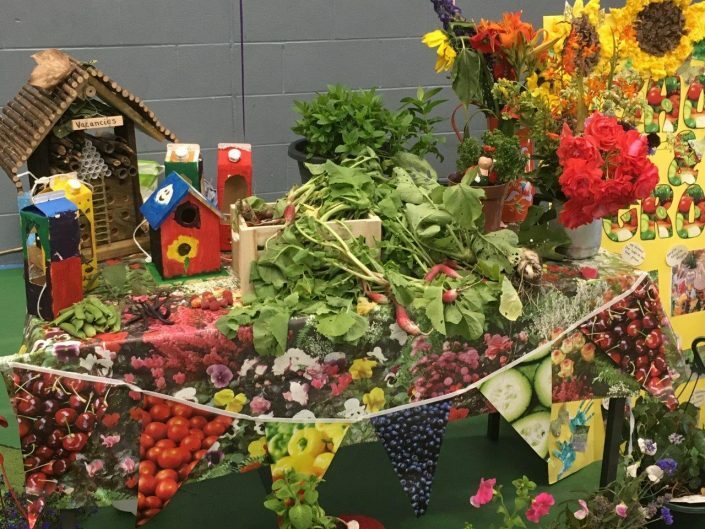 The event was organised by the Community Food Growing Project of West Lancs CVS (as part of the Active West Lancs programme) in conjunction with West Lancs Allotment Federation and West Lancashire College, and was funded by Upholland Tawd Vale Lions. 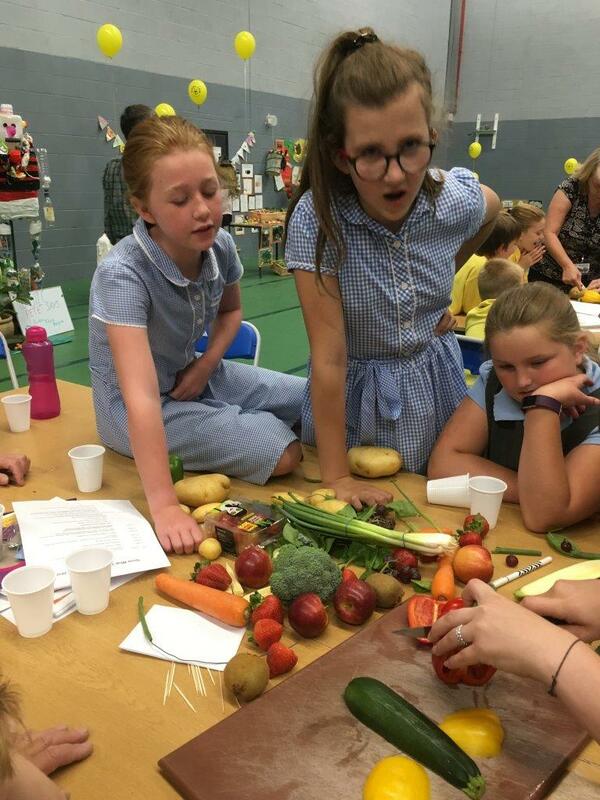 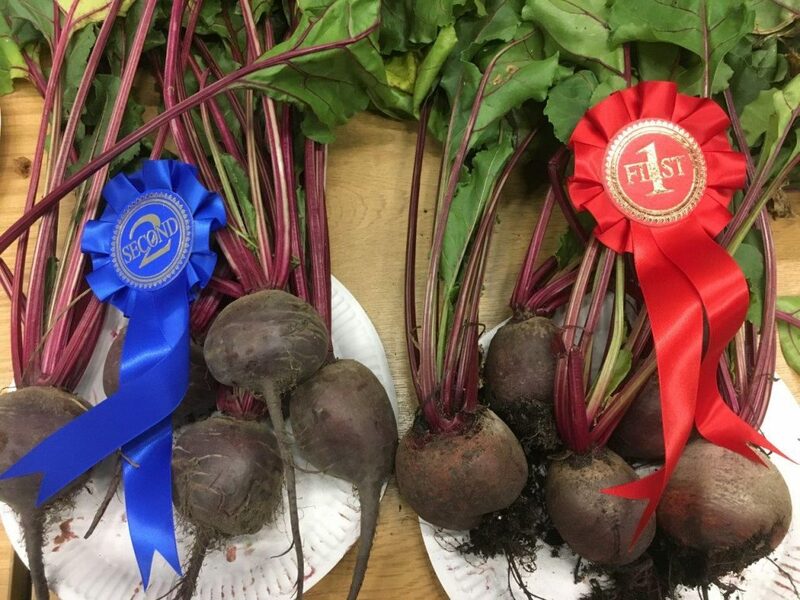 The event was supported by the local business community – M.A Forshaw of Scarisbrick provided the vegetables and prizes were donated by Morrisons supermarket.